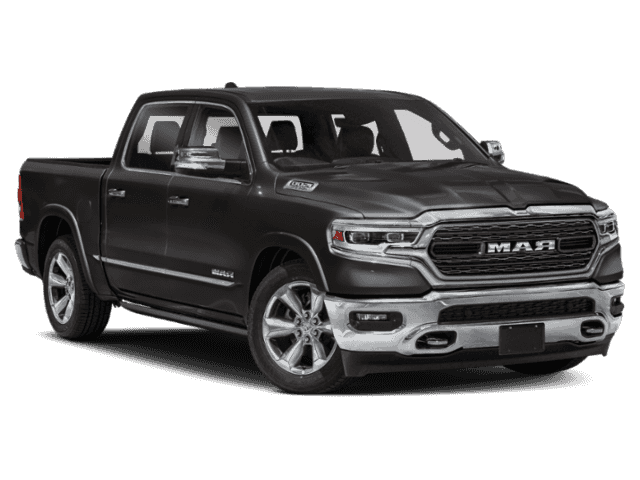 Get More Accomplished with the Ram 1500 Towing Capacity " "
The Ram 1500 towing capacity delivers incredible power on the road, so you can accomplish what you need to do. While the standard configuration is capable of towing 4,970 pounds of cargo, the maximum capacity reaches a whopping 10,620 pounds when properly equipped. 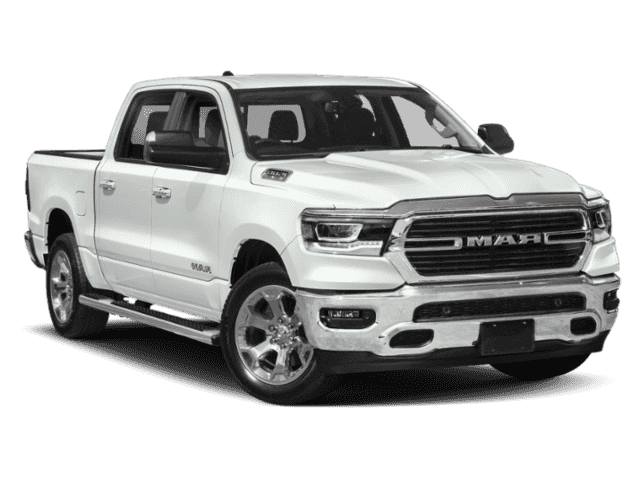 Plus, the Ram 1500 is available in nine different trims with tons of different options to make your on- and off-road journeys smooth sailing. 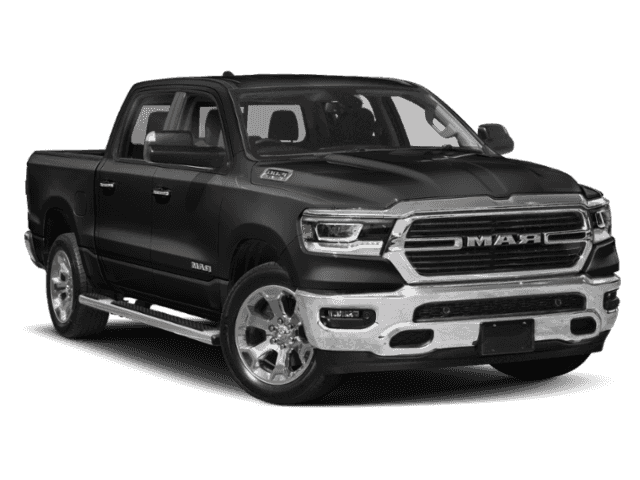 Find out all about the latest specs of the 2018 Ram 1500 with the staff at Ray Laethem CDJR, and stop by for a test drive in this stylish pickup! Do you need to tow a trailer? Then this standard feature will come in handy to easily and securely connect your equipment. If you need to tow seriously heavy gear, then make use of the standard Class IV Receiver Hitch to increase your towing capacity. A set of available Trailer Tow Mirrors gives drivers an extra set of eyes when hauling heavy trailers and bulky equipment across town. Pick up a set of available tow hooks to better equip your Ram 1500 for a variety of tasks, including winching and towing. 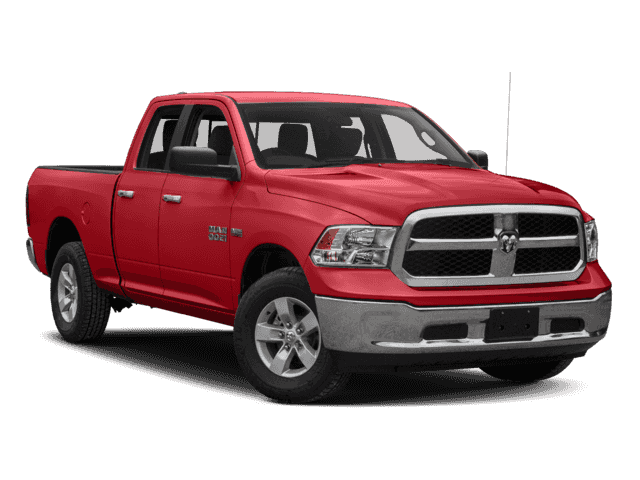 The Ram 1500 towing capacity will blow you away with both its unbridled strength and its controlled performance. Whether hauling a trailer across the state or towing a brand new boat to the lake, there’s nothing that the 2018 Ram 1500 can’t accomplish. The standard towing capacity clocks in between 4,970 to 9,160 pounds – depending on trim level. Plus, you’ll enjoy a host of standard features to make towing a breeze: a 7-pin Wiring Harness, Class IV Receiver Hitch, and much more. But, that’s not all that the Ram 1500 can do! When properly equipped, drivers can utilize a maximum gas towing capacity of 10,620 pounds! Don’t forget about all the helpful towing options accessories to make your trip easier. Try the Trailer Tow Mirror and Brake Control Group, including accessories like power chrome toy mirrors with manual foldaway. 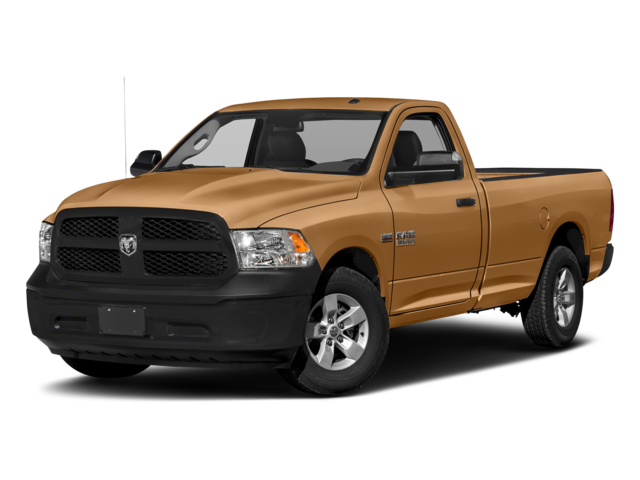 Interested to see how the Ram 1500 operates on the road? 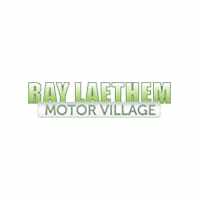 Contact Ray Laethem about your test drive!